Do you like to binge? Do you watch episode after episode on Netflix until your eyes can’t take any more? Wouldn’t it be great if your online audience binged on your content the way we binge on Game Of Thrones? There is a way you can encourage this. A content pledge. A content pledge is a post or a statement that defines exactly what your audience can expect from your content and social channels and it will inform all your future content. Here’s an example from Digital Photography School (Darren Rowse sparked the content pledge idea in my head). You can read my content pledge here. What’s a content pledge for? This pledge sets the expectations of your customers and audience. It will help them understand if your content and your business is for them. Because you’ve got a mission that your audience will understand they’ll get hooked and eventually they’ll end up on a binge. You’ll state in your pledge exactly who the content is for so you’ll attract more of the right people and spend less time talking to the wrong customers. And there’s more. Your pledge will help you focus and stay on brand. Each time you create or share a piece of content you can cross-check it against your content pledge. Does it do what you promised? 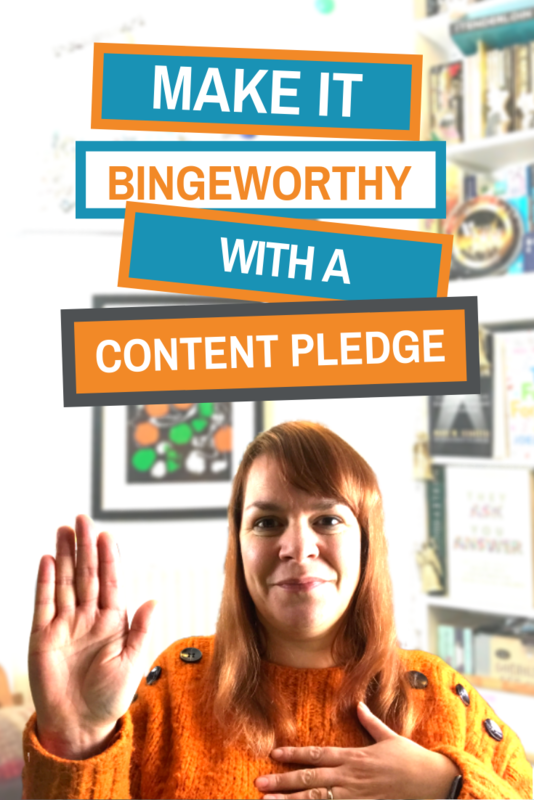 You can apply your content pledge to your social media bios, about sections, blog posts, videos and emails to ensure your message is strong and consistent wherever people encounter you. This 6 step process will help you create your content pledge. Grab a pen or a keyboard and we’ll get started. Step 1: What sort of content will you create? 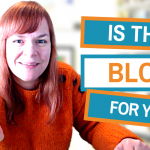 Will you have a blog? YouTube channel? LinkedIn page? Facebook Page? Step 2: Who is your content for? 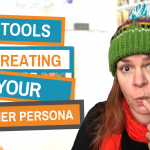 If you’ve created a customer persona this stage is easier. Step 3: What will the content do for your audience? Will it make them smile on a bad day? Help them grow? Teach them how to be better at something? Keep them informed? Save them time? Step 4: How will it do that? Will it be with tutorials? Podcasts? Daily tips? Step 5: What is different about you? This doesn’t have to be a written statement, you can infuse it into what you write. Step 6: Call to action. What is the next step? Should they join your Facebook group? Sign up to your newsletter? Apply for a quote? 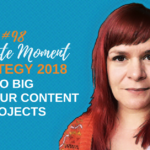 What should you do with your content pledge? 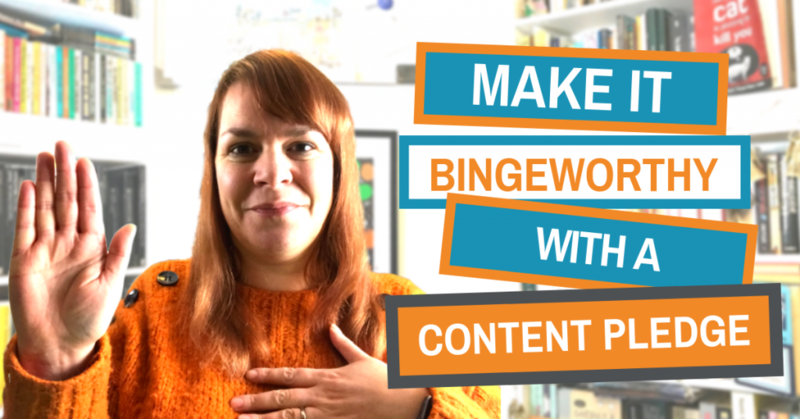 I published my content pledge here on the blog but it doesn’t have to be a blog post, it could be a few lines on your website telling people what to expect. Write and publish your content pledge and share them with me either in the comments or in my Digital Marketing Superhero group here. 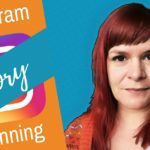 How MyKidsTime Drove 7,000 Clicks To Their Website With Potatoes + Video Mistakes?